Add fun and a beautiful keepsake for your family, friends and quests. Includes up to 4 hours rental. Each additional hour Coverage time you add to the package is only $150 per hour. 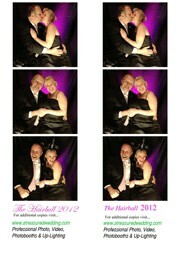 Elegant PhotoBooth with high quality black fabric to enhance and compliment your event. 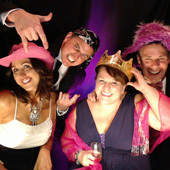 PhotoBooth will add great fun to your event and gives your quests a great keepsake. We use only L.E.D. lighting fixtures for your back drop color theme. This means that while saving energy (being nice to our planet) we are also able to use numerous lights on one electrical circuit. L.E.D. lights produce virtually no heat and remain cool to the touch. Our lighting designer will customize your back drop lighting to fit your wedding colors or your wishes. We now offer Blue, Green, Red, Aqua, Purple, Pink and customized shades in between to fit and enhance any wedding or event theme. 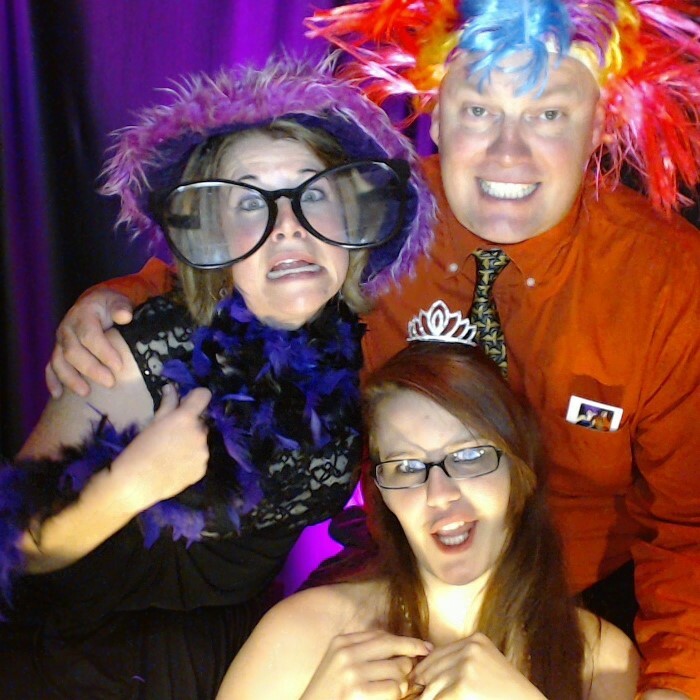 Why Use A Treasured Wedding PhotoBooth? 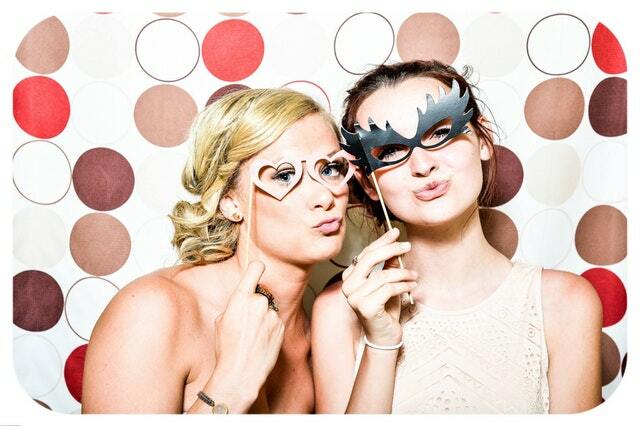 – We are a video creating and capturing company, and we understand the impact and benefits of an elegant PhotoBooth. We understand the importance of capturing your event with great photos. We use high quality fabric to blend in with your beautiful venue. Your friends and family will receive unlimited PhotoBooth pictures on a 2×3 PhotoBooth strip on high grade PhotoBooth gloss prints. Includes a storage memory stick with all images of the PhotoBooth strips for reprints and each individual image. Keepsake album- $175 We will place a copy of your quest PhotoBooth photo strip in a white photo album and your quests can write a nice message about you and the event. With regards to A Treasured Wedding Photography, Videography, Up-Lighting, and Photobooth -Baltimore, Maryland & Washington DC Photobooth package, the 4 hour rental would only cost $750.00 which already includes up to 4 hours coverage that begins at any location. 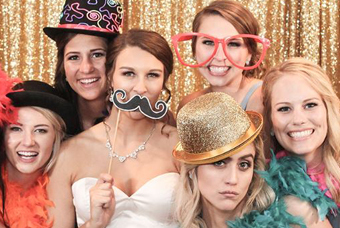 Rental of full PhotoBooth and a customized back drop color options will fit your theme. Your quests will receive 3 pictures on a 2×3 photo strip on high grade gloss photobooth prints. 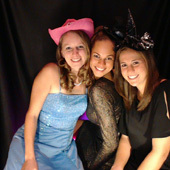 We will customize the bottom of the photobooth strip with your events name and date. Includes a DVD with all photobooth images of strips for reprints and each individual image. 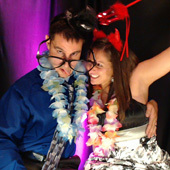 Includes Photobooth hook-up & booth removal Includes a fun and friendly technician to run the Photobooth. Eric Hartlieb, the owner of A Treasured Wedding Photography, Videography, Up-Lighting, and Photobooth -Baltimore, Maryland & Washington DC, believes in capturing the moment of a couple’s special day by utilizing the use of the company’s Photobooth. Add a Keepsake album for only $175. We will place a copy of your quest photo strip in a white photo album and your quests can write a nice message about you and the event. Every couple who is about to get married has a different style, taste and take on it – and this is something that A Treasured Wedding Photography, Videography, Up-Lighting, and Photobooth -Baltimore, Maryland & Washington DC identifies with and understands.